Attorneys for the man charged with abducting and killing a University of Virginia student are asking a judge to delay his trial. 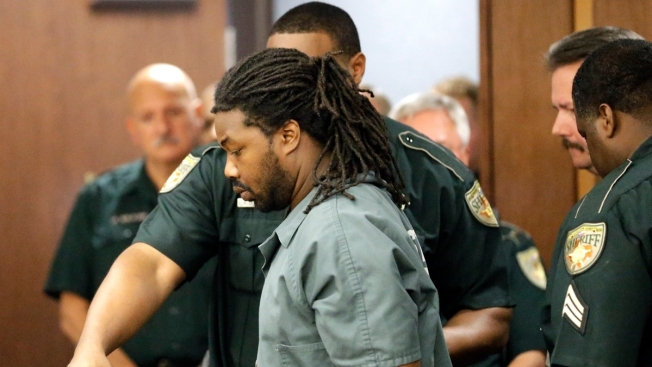 Media outlets report that Jesse Matthew Jr.'s lawyers filed a motion for a continuance Monday. They also asked the state to provide a DNA expert. The 33-year-old Matthew is charged in 18-year-old Hannah Graham's death. His trial on charges of abduction with intent to defile and first-degree murder is scheduled to begin June 29. Matthew also faces trial June 8 on charges of attempted murder and sexual assault in Fairfax County. Authorities say forensic evidence links Matthew to slain Virginia Tech student Morgan Harrington. He has not been charged in that case.